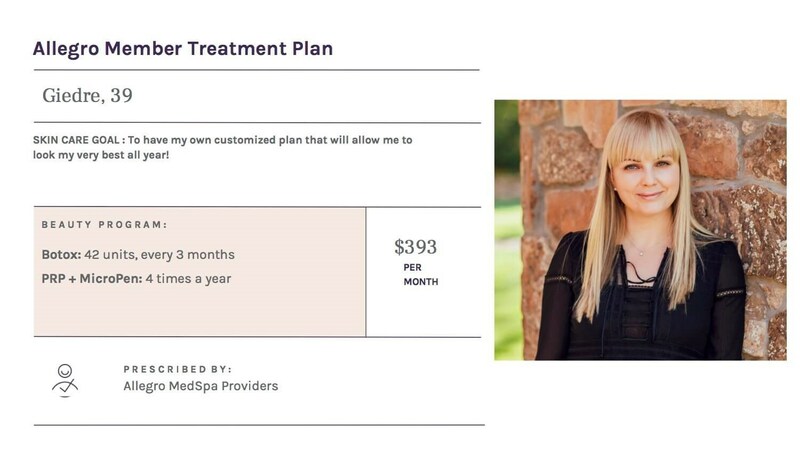 After receiving a customized treatment plan at your consultation, we'll work together to create a membership plan that fits your budget. Enjoy easy, monthly payments on your favorite treatments, like Botox, Juvederm, Laser Resurfacing, HydraFacial, and skincare. As a member, you'll receive priority scheduling and be entered to win prizes in member-only event raffles. What are the Member Perks? Enjoy special pricing, year-long discounts, and even some free goodies! Surprise member-only raffles with prizes, like Warriors/Giants/49ers tickets and more!